The streaming service will soon have to compete with the likes of Disney, which plans to launch its own streaming service in 2019. 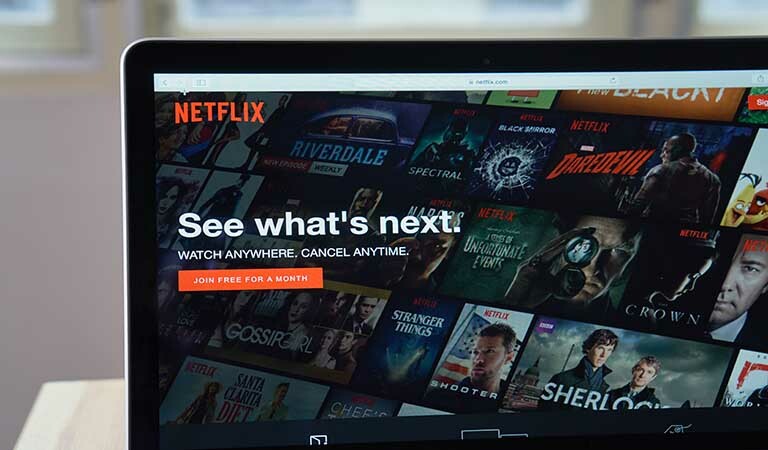 Netflix is continuing to ramp up the production of original programming and its chief content officer, Ted Sarandos, states it now accounts for 85 percent of the streaming giant’s new spending. In a statement made at the MoffettNathanson’s Media & Communications Summit, the Netflix executive also noted the platform will host 1,000 original productions by the end of 2018 and 470 of those are set to premiere this year. While the streaming service originally began as a platform that hosted other organization’s productions, its focus on original programming is seen as an opportunity to minimize its exposure to expensive licensing agreements. According to Sarandos, 90 percent of Netflix users watch its original programming and it has $8 billion set aside for new productions (which means a lot more original programming). In comments made to Variety, Sarandos stated, “The creators we’re talking to, they watch Netflix and they want to be on our network. “The way we can secure those shows is having a great reputation with talent, having a brand people want to be associated with, and a good track record of delivering”. The move towards more original programming isn’t just for financial reasons; Sarandos has long expected film studios to begin rolling out their own subscription services. For example, Disney has recently announced its own subscription service and will stop providing Netflix with new releases as of 2019. Despite holding a majority stake in networks like ESPN, Disney is clearly looking towards demographic trends and the shift in viewing habits among younger American viewers towards on-demand streaming services. It is also planning to buy 21st Century Fox, as well rights to many of its titles, for $52 billion in stock. If the deal goes through, it could result in the conglomerate controlling upwards of 40 percent of American television. Some of the titles Disney would control under such a conglomerate include the X-Men franchise and the production company that creates The Simpsons and Modern Family. Moreover, there’s the possibility Disney could forego the traditional route and simply publish its new releases straight to its streaming platform. Disney CEO Bob Iger also stated the new streaming service may license programming from other providers. All of this spells a hotly competitive environment between online streaming services vying to secure subscriptions from viewers. If original programming is the way forward, the competition is only likely to intensify, particularly when Disney throws its hat into the ring in 2019.